Besides flowers, besides dinner, besides “you know what”… What says “I love you” more than anything else on Valentine’s Day? Dedicating “the music you love” to “the one you love,” of course! 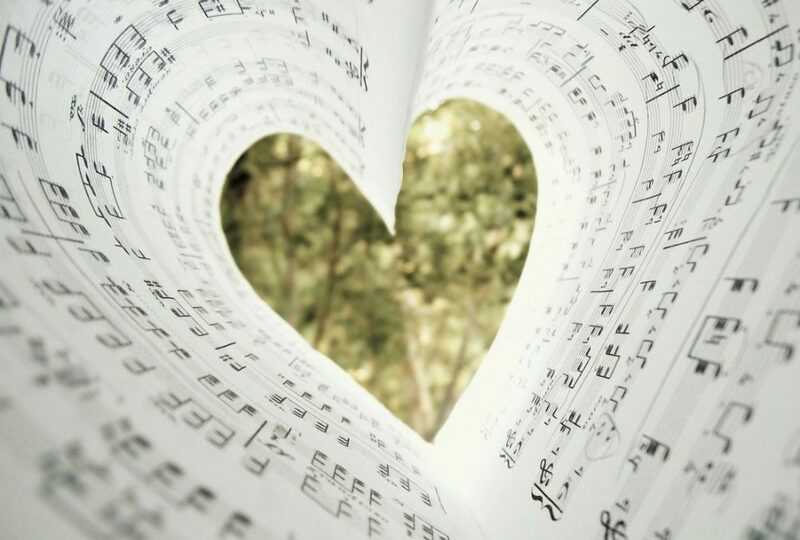 Be sure to tune in this Valentine’s Day to hear your musical dedication to the one you love…and make sure they’re listening too…to the New Classical FM.